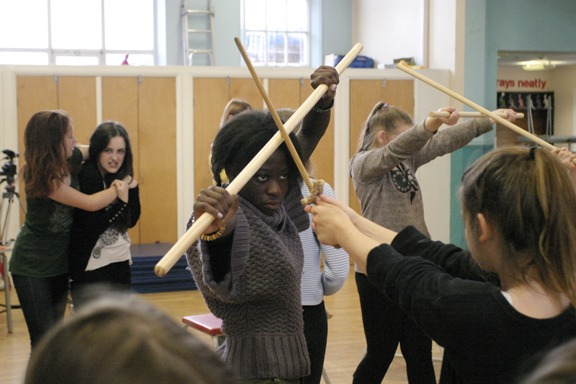 WE HAVE A FEW PLACES AVAILABLE IN OUR SATURDAY CLASSES for young people aged 6 – 16 years. 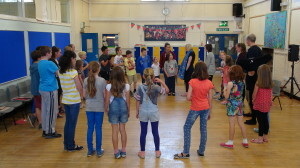 Marple Drama’s principal aim is to offer people of all levels of experience the opportunity to develop honest & truthful acting skills. This is at the heart of all we do. Our classes are designed to nurture individual talent within an inspiring and supportive group setting. 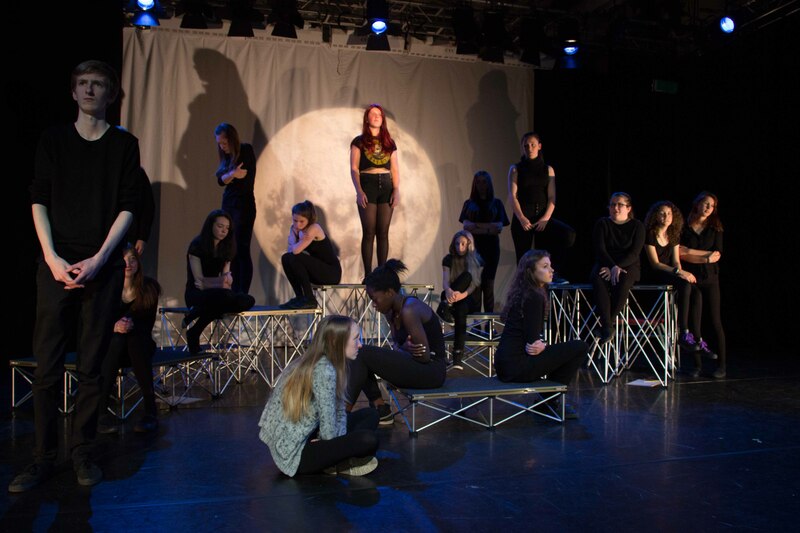 Students will be introduced to a wide range of performance methods & techniques designed to challenge and stimulate the creative process. 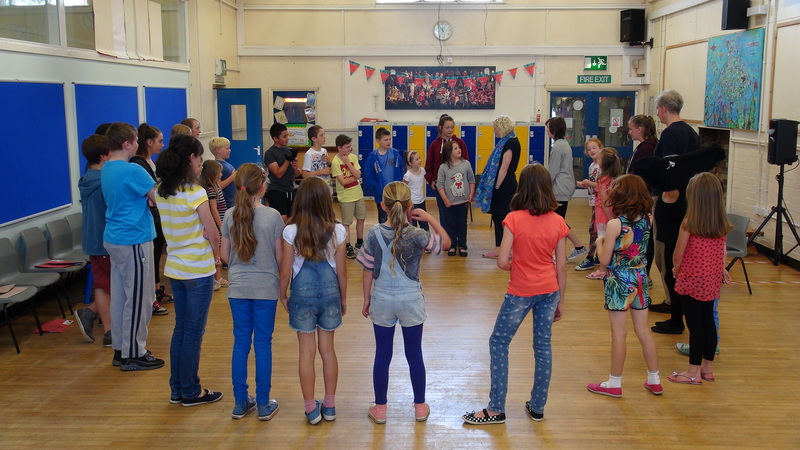 These include: improvisation, theatre games, voice & speech, movement, physical theatre, acting methods & techniques, stage combat, screen acting (TV/Film), audition technique and performance. 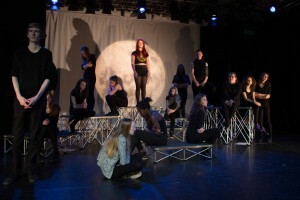 All the tutors employed by Marple Drama are industry professionals with extensive experience in theatre, television and radio.